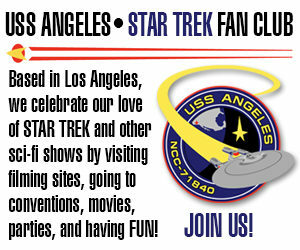 STAR TREK CONTINUES launches its latest crowd-funding campaign! The popular Star Trek Continues has just launched its first Indiegogo crowd-funding campaign. Previous campaigns have been held on Kickstarter and have generated more than $340,000 in donations. STAR TREK: HORIZON now available! 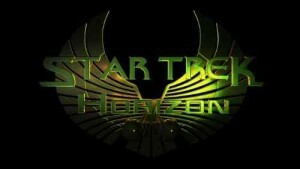 Watch Star Trek: Horizon now! Watch the Star Trek: Horizon Blooper Reel.